AUSTIN, Texas – Jul 25, 2018 – SoftServe, a leading digital authority and consulting company, announces it has become an Agency Partner with the world’s leading mid-air haptics company, Ultrahaptics. Haptics is a unique technology that enables users to receive tactile feedback without needing to wear or touch anything. Ultrahaptics’ technology precisely controls ultrasound waves to create a range of shapes and sensations in mid-air. This can create haptics for virtual objects, develop immersive holographic interfaces, and augment gesture control with natural tactile feedback. As an agency partner, SoftServe will get early access to Ultrahaptics’ STRATOSTM Explore, the most advanced mid-air haptics device on the market, enabling SoftServe the company to create cutting edge demos and prototypes. SoftServe and its clients will gain access to the latest, most powerful haptics solutions for marketing and innovation in augmented reality (AR) and virtual reality (VR) projects. Additionally, SoftServe can leverage use cases, design and technology training, UX insights and design guidelines for haptics as part of multi-sensory experience design. STRATOS Explore is a high-end development kit for advanced haptics applications and use cases. Ultrahaptics’ patented algorithms control ultrasound waves to create haptic sensations in mid-air - shapes and objects that cannot be seen, but can be felt. No controllers or wearables are needed; the “virtual touch” technology uses ultrasonic transducers to project sensations directly onto the user’s hands. This has tremendous implications for automotive, location-based entertainment, digital signage, AR/VR, computing and gaming, smart homes, kiosks and ATMs, and industrial and medical applications. SoftServe is currently planning to develop and showcase demos and prototypes for a retail AR customizer at upcoming events such as CES, SXSW, AWE, and FinTech Connect. 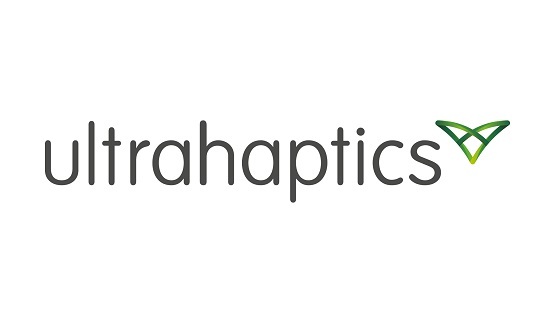 For more information on Ultrahaptics, please see the company’s press kit.